Property firm Keppel Land opened a mall in Ho Chi Minh City yesterday as part of plans to increase its presence in Vietnam. The mall in Saigon Centre has 55,000 sq m of retail space and is already fully leased with over 400 international and local brands, the firm said. They include anchor tenant Takashimaya, the Japanese retail giant, which has taken up 15,000 sq m for its flagship store, its first outlet in the city. 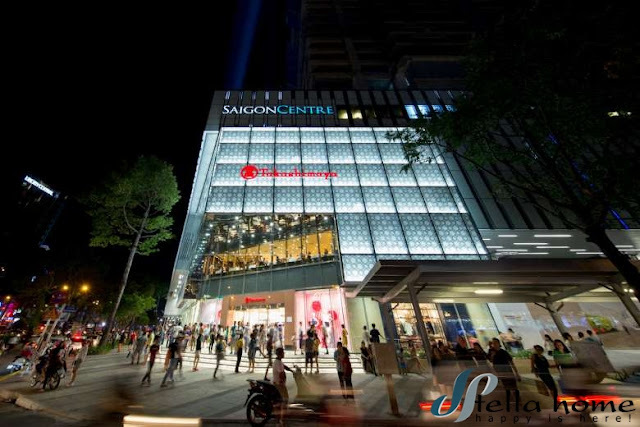 The mall is part of Saigon Centre’s phase two development, which also includes 195 luxury serviced apartments and a 37-storey prime office tower. Phase two – which will be completed at the end of next year – will cost US$255 million (S$341 million) to develop. 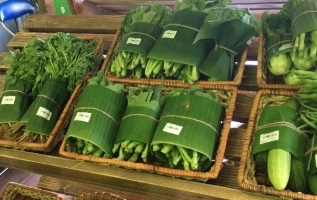 Keppel Land, a subsidiary of Keppel Corporation, told The Straits Times that future phases could include a five-star hotel and more retail offerings. Phase one, which included 11 floors of Grade A office space and 89 luxury serviced apartments, was completed in 1996. Keppel Land said 97 per cent of the office space in phase one was leased, with DBS Bank, AIG, Reuters and Mitsubishi Corporation among the tenants. Both phases one and two of the project are jointly owned by Keppel Land, Toshin Development and Vietnamese partners Southern Waterborne and Transportation Corporation and Saigon Real Estate Corporation. Keppel Land holds a 45.3 per cent stake in the development. Since its first foray into Vietnam in the early 1990s, Keppel Land has 19 licensed projects across the country. The mall’s opening ceremony yesterday was attended was attended by over 300 guests, including Keppel Corporation chairman Lee Boon Yang. Keppel Land will also joint develop Empire City at a prime 14.6ha waterfront site in Ho Chi Minh City – a deal announced in March. The development will comprise premium residential units, office and retail properties as well as an 86-storey integrated mixed-use tower complex. 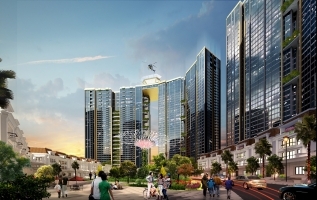 Empire City – which is expected to commence construction later this year – is a joint venture project with Vietnamese companies Tien Phuoc Real Estate Joint Stock Company and Tran Thai Real Estate, as well as Hong Kong-based real estate private equity fund Gaw Capital Partners.